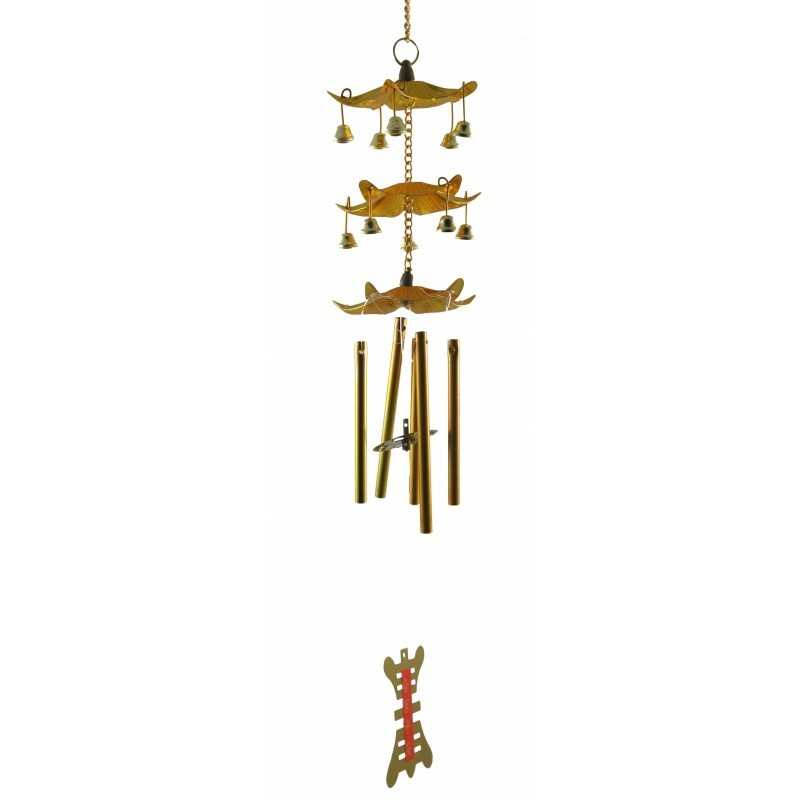 A traditional 3 tier Pagoda windchime. Used in Feng Shui to attract prosperity. 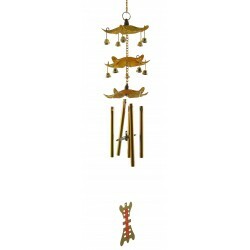 Size: 7cm in diameter. H43cm.